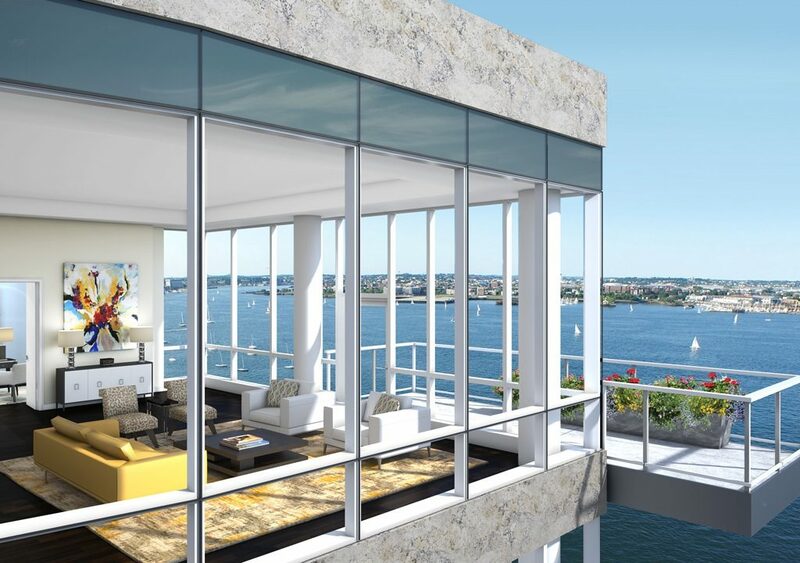 50 Liberty Boston's premier luxury condo development its an ultra-luxury building on Fan Pier Waterfront Boston. 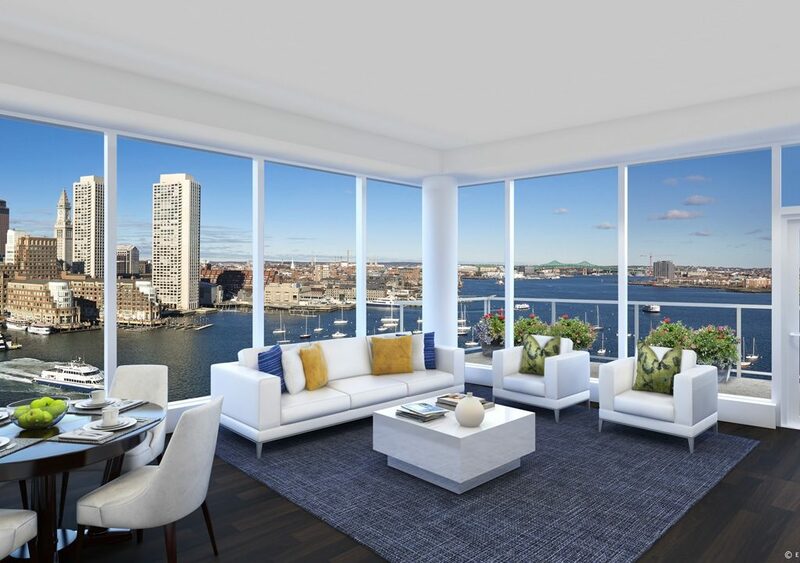 Designed by Elkus Manfredi Architects, this thoughtfully conceived 14-story, 120-unit luxury condo development building provides luxury amenities; the finest finishes throughout all public areas and apartments; and picturesque skyline views stretching throughout Boston harbor & city views. 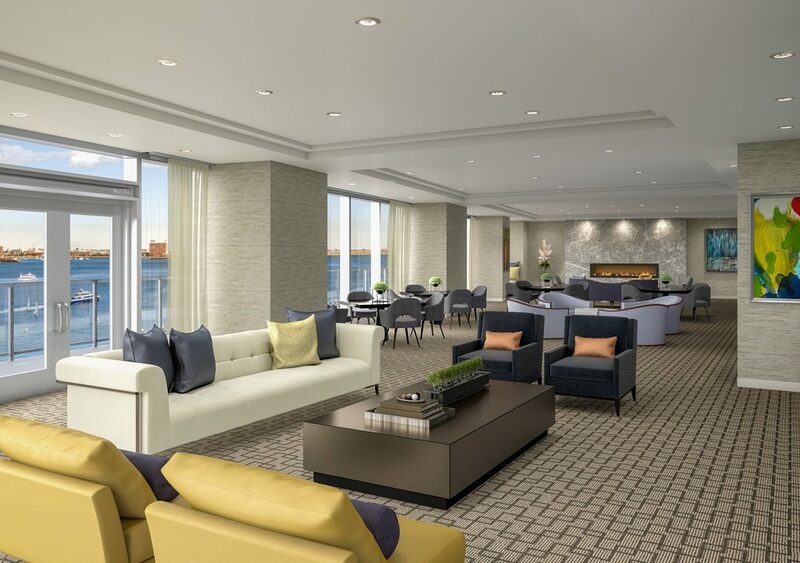 The elegant and inviting lobby is attended by a full time doorman. 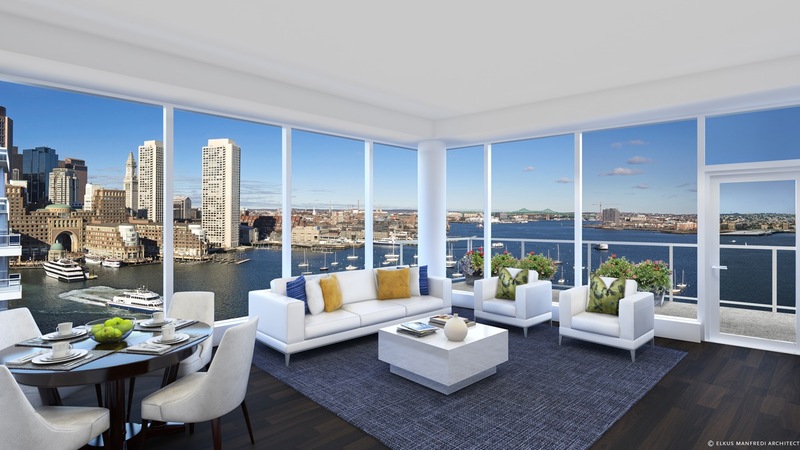 50 Liberty condos feature breathtaking views of Boston Harbor and the downtown Boston skyline. 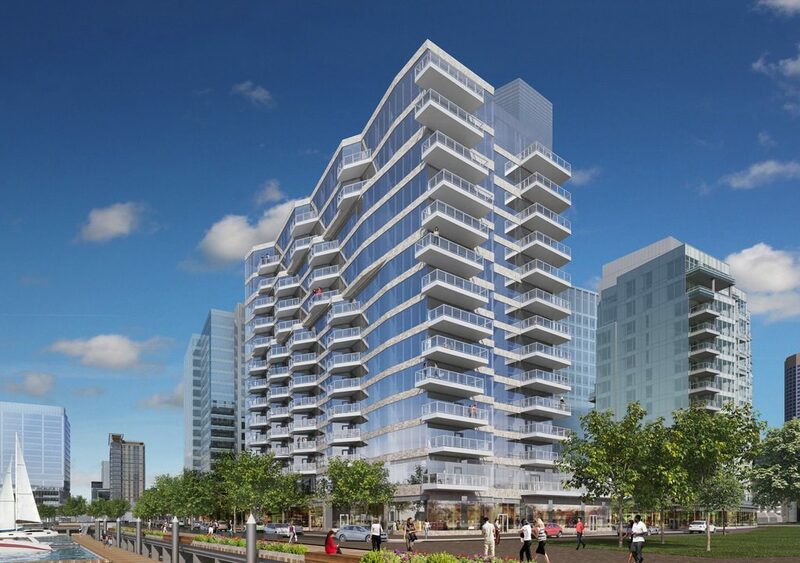 50 Liberty incoming residents will be situated at the heart of Boston's most booming and innovative neighborhood, the Seaport District, steps to many dining and entertainment options. 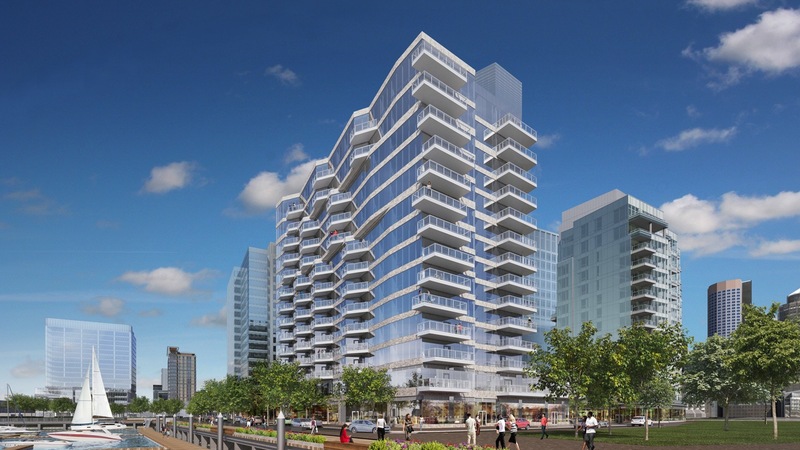 Building amenities will include top of the line luxury finishes, floor-to-ceiling glass window walls, floors with warm wood and 10' high ceilings throughout. 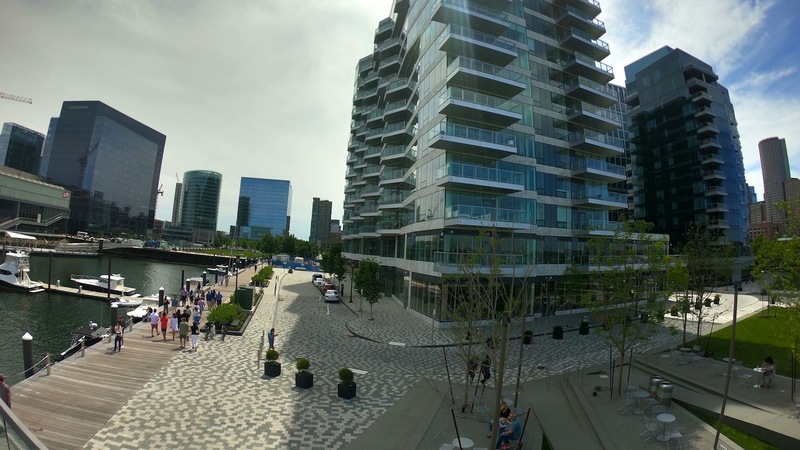 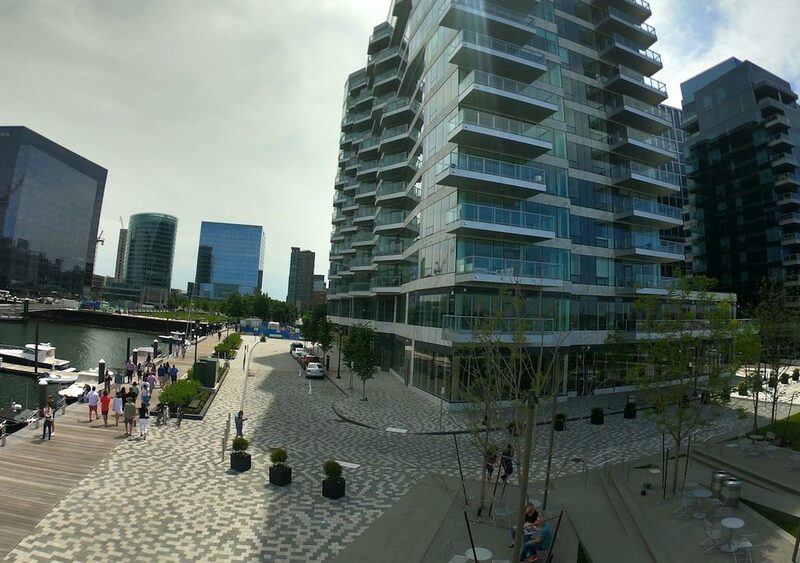 Other notable amenities include a private waterfront club room, a board room for meetings, private gym, 24-hour concierge service and underground garage parking. 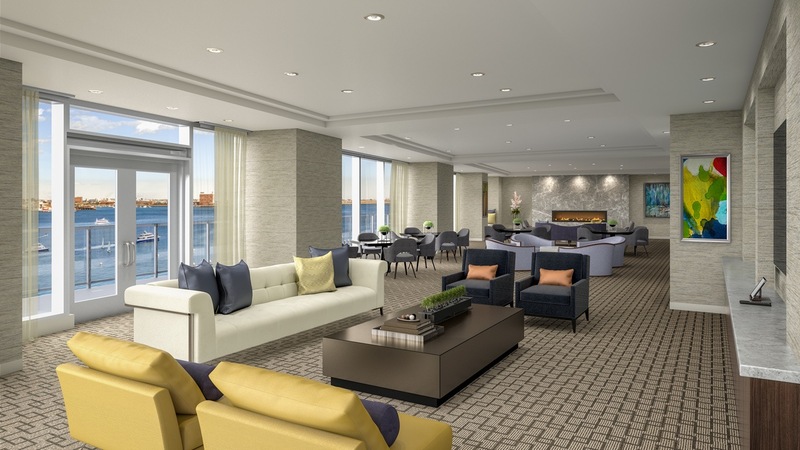 Luxury condominiums at 50 Liberty opened in March, 2018 and are now on sale. 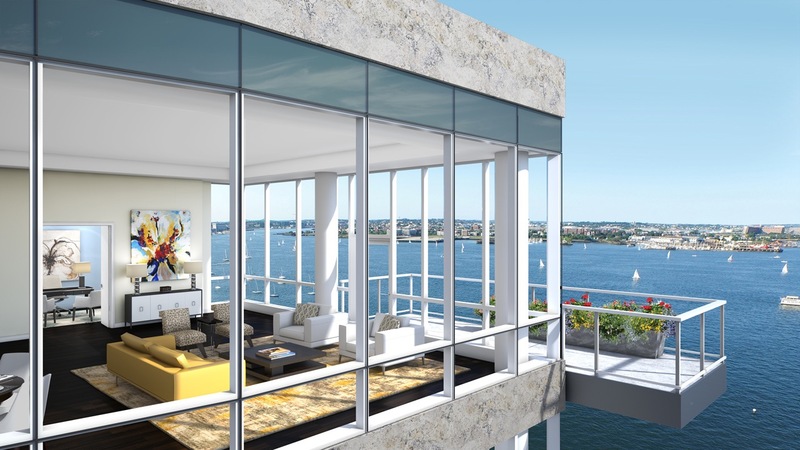 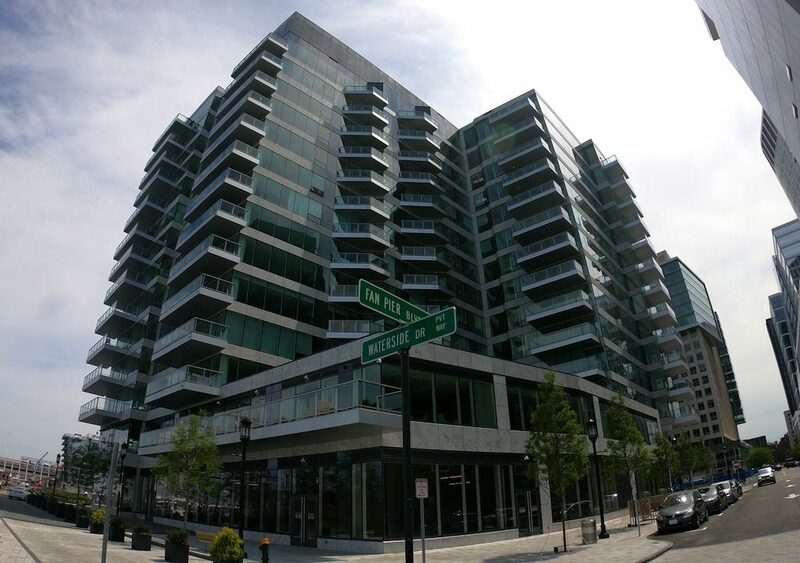 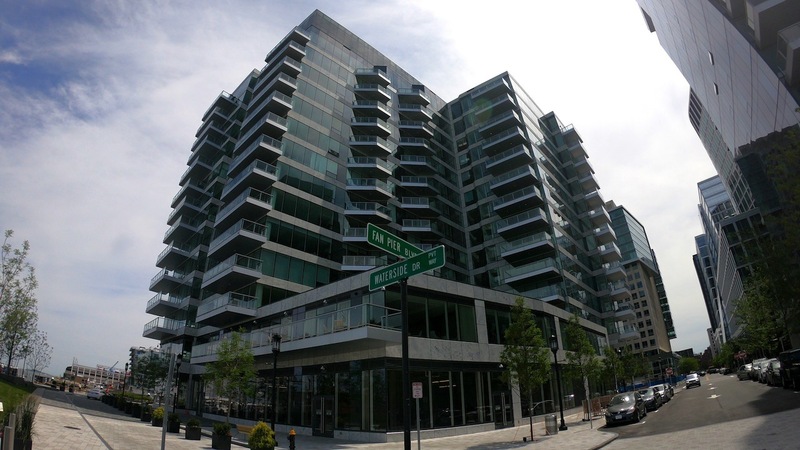 Condos range from 1 bedrooms with 1,000 sqft to 3+ bedrom penthouses with 3,500 sqft and private terraces.